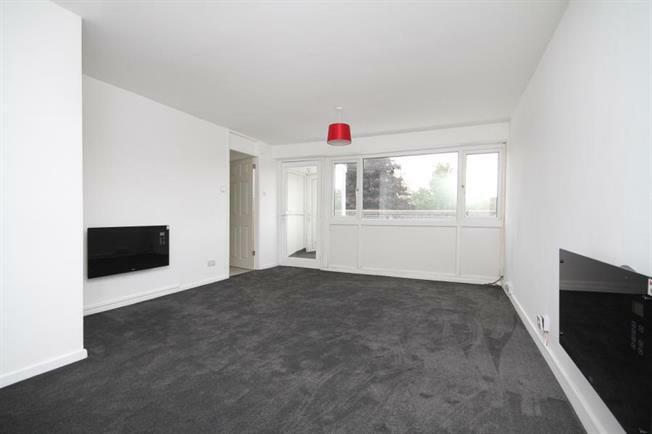 2 Bedroom Flat For Sale in Dronfield for Asking Price £110,000. New to the market is this nicely presented TWO bedroom apartment which has recently been decorated throughout. It is situated in a convenient location in the ever popular area of Dronfield Woodhouse, is close to local amenities including schools and transport links. Sindelfingen Park is situated close by and it is within easy reach of countryside. In brief the property comprises of an entrance door opening into the porch area which in turn leads into the nice size lounge with access through to the hallway. The kitchen has a range of wall and base units and has a useful store cupboard. There are TWO bedrooms and a bathroom with wash hand basin, bath and it benefits from a shower. Separate w.c.
To book a viewing please call Blundells on 01246 416261.